More photographic equipment should embrace a modular design philosophy, says Adaptalux's Sam Granger. Modular design philosophy divides a product into a series of parts, categorised by the user’s needs. I believe that this is perfect for photographers, where their needs are constantly changing depending on the subject or environment that they are shooting in. There is nothing more frustrating than taking a load of time to set up a lighting scene, and then needing to make further changes to it that take even more time. Modular design opens up the possibility of making these changes quick and intuitive. Direct front lighting achieved using Adaptalux. 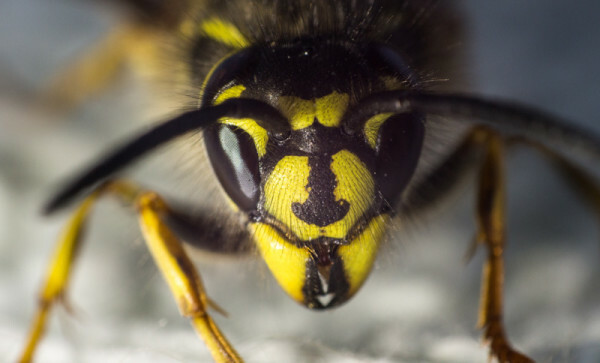 Quick and easy to adapt to the moving insect due to the modular design. Lets look back to Lego for a moment. Lego is a supreme modularly designed product; it offers you flexibility, creativity and simplicity in almost creating anything you want. When modular design is implemented well, the user becomes the limiting factor for the product. A well-designed modular product can adapt to the user’s needs easily, without feeling like a burden to change or create. Let’s now bring this notion into photography set-ups. Currently, many lighting products are fixed designs: there is a certain way to use them, giving you few options with how you use it and what you can achieve easily with it. 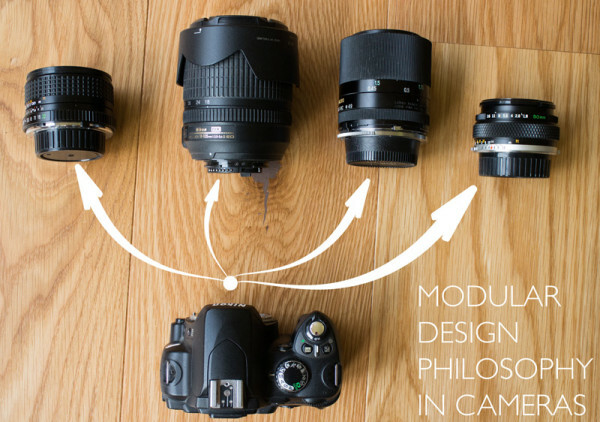 Modular design already exists in current photography equipment. Take your camera body for example, it can be interchanged with various lenses, grips, tri-pods and lots more. If we add the modular design philosophy to a lighting product, we start giving the control back to the user. The product can now create countless lighting environments, and it is limited by the user’s imagination rather than the other way round. Creative lighting achieved using Adaptalux. I wanted to create an abstract image and because of the modular design I could achieve it within minutes. I think more photographic products should be designed around modular design philosophy. In a sense, camera bodies already do this: you can change your lenses and add lighting equipment to your camera. This expands the possibilities that the camera can achieve and puts you in control. So why not apply this to the lighting equipment itself as well? After all, we all know how important lighting is to taking a great photograph. Modular design also opens up another window for product designers. With a modular design you can add new parts to the product without having to buy new equipment. This lengthens the product life span immensely, and if you’re like me, I find it annoying having to buy little adapters or parts just to make a new product or part work with your existing equipment. Modular design offers a great way of building your photography equipment collection without having to spend loads of money. Flagship image for the Adaptalux Kickstarter campaign. This was part of my thinking process for when I designed Adaptalux. Adaptalux is a modular designed lighting product for macro photography and videography. However it is also perfect for shooting… well any small object really, from food photography to jewellery photography, for example. Modular design philosophy applied to Adaptalux. I designed Adaptalux around modular design because it allows the user to “build” the lighting environment to their exact photographic and subject requirements. It makes setting up and changing a lighting environment quick and easy, and gives the photographer complete control. This allows for creative and unique photographs to be captured, which are easy to create by both beginner and professional photographers. Furthermore, the modular principle does not just stop at the lighting. 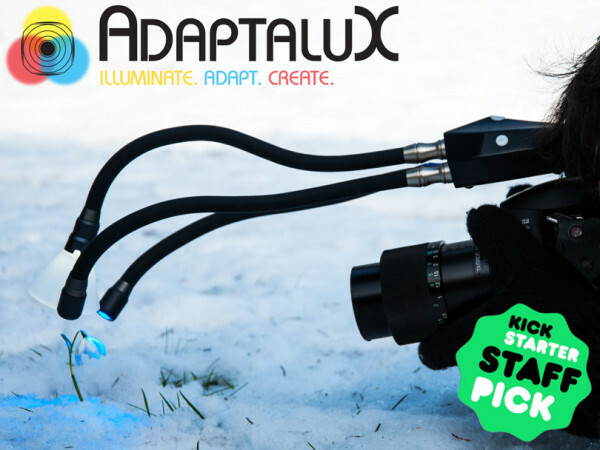 Adaptalux has been designed to be used independently from a camera, or can be mounted to a camera by simply threading on a provided coldshoe adaptor. It’s designed to adapt to the photographer. We are entering our final week of raising funds to manufacture Adaptalux on Kickstarter. You can help us achieve our goal and get Adaptalux at a fantastic price here. Samuel Granger is the Creator and Product Designer for Adaptalux. He is a passionate photographer, constantly exploring new methods to improve his photography work. 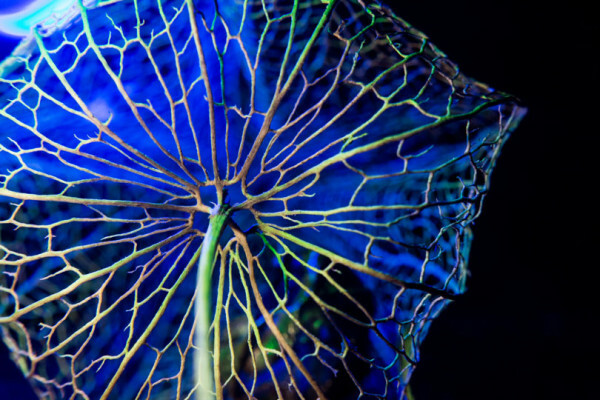 Through Adaptalux he is hoping to inspire photographers to engage and get creative with macro photography and videography. You can support Adaptalux by visiting the Kickstarter campaign or his website.